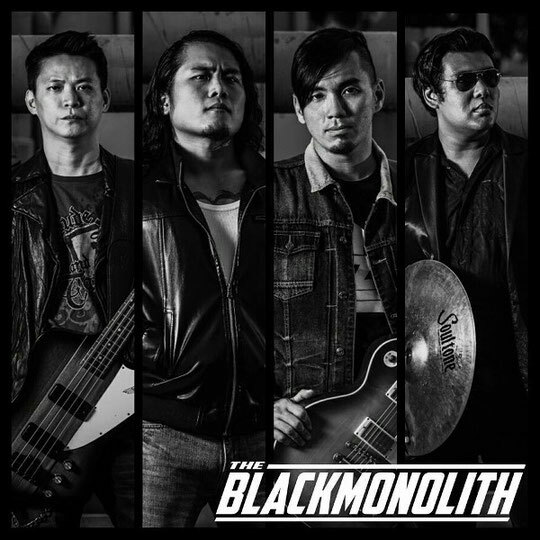 THE BLACK MONOLITH is a Hard Rock band from Singapore formed in 2014 by guitarist Damien Ng (formerly Bhelliom, Truth Be Known) who has been working on new materials since he left the previous band Bhelliom. 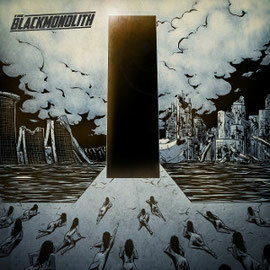 THE BLACK MONOLITH has released their self-titled debut album on April 1st 2015 by self-produce. Taking the individual members' influences by Rock music in different eras, they are delivering old school Rock 'n' Roll and, the mixture of elements which ranges from 70s hard rock to 90s grunge. It sounds like familiar classic, yet bravely modern. Pop music industry is still the biggest market in Singapore. However the many big artists and bands stopping by in Singapore on their tour, the musical scene has been growing there. Although the band currently plays with this new material in the local rock scene, they are aspiringly trying to embark to other country. Keep your eye on this band. Cover artwork of the album was created by Lee Anne. Both a hard copy and digital copy are now available on their BandCamp page.